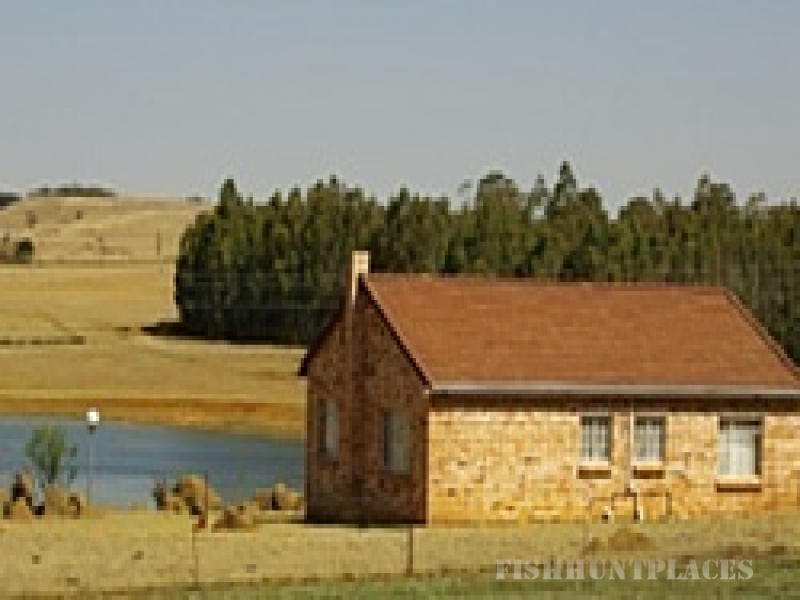 Uitkomst Trout Cottages is situated in the province of Mpumalanga, South Africa, 16km from Machadodorp out on the R541 and only 2.5 hours from Johannesburg/Pretoria. It is a peaceful and private retreat with 2 self-catering cottages, fully serviced with bed linen and towels provided. Experience exclusivity, privacy, comfort and relaxation. 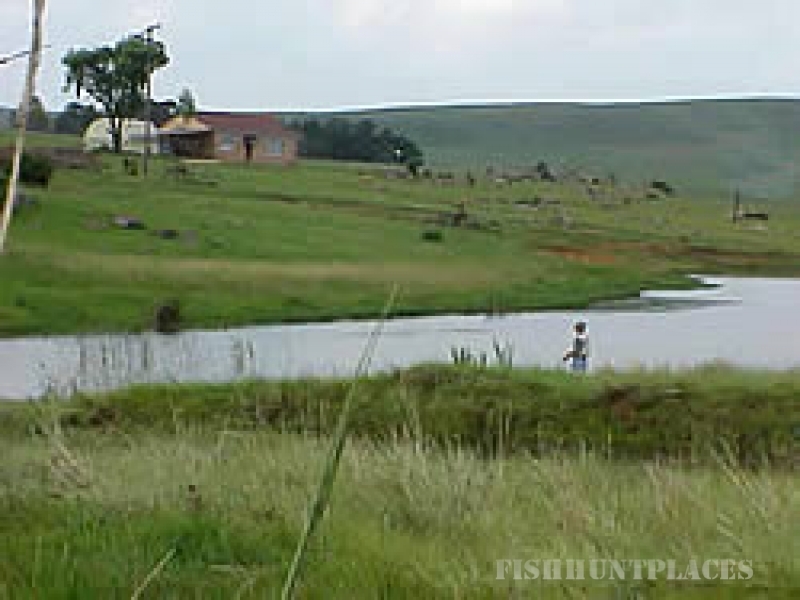 Enjoy the tranquility and nature, be it fly fishing, hiking or merely observing the surroundings. The owner has got a personal involvement and commitment to the customers during their stay. The property is safe and secure. Adults and kids can explore the property on foot to their heart's content and an excellent opportunity to relax with friends and family.